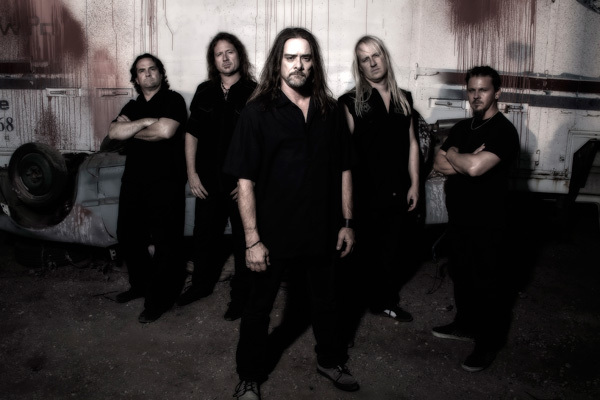 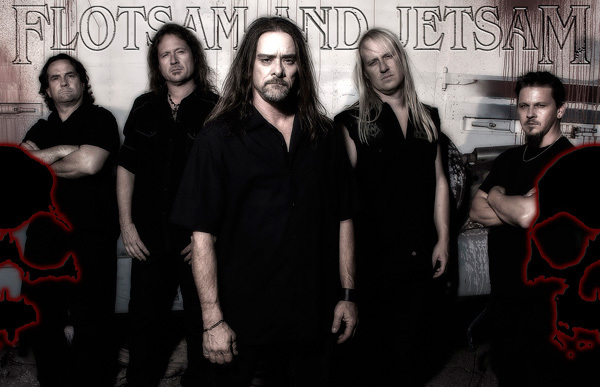 Legendary classical thrash/speed metal act, Flotsam and Jetsam, have announced their new album – No Place For Disgrace – 2014! 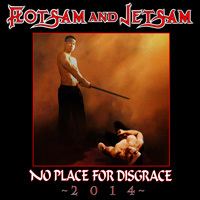 No Place For Disgrace – 2014 will be released on February 14th in Europe, 17th in UK, and 18th in North America. 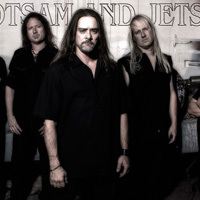 FLOTSAM AND JETSAM will be heading over to Europe in February to support SEPULTURA and LEGION OF THE DAMNED! 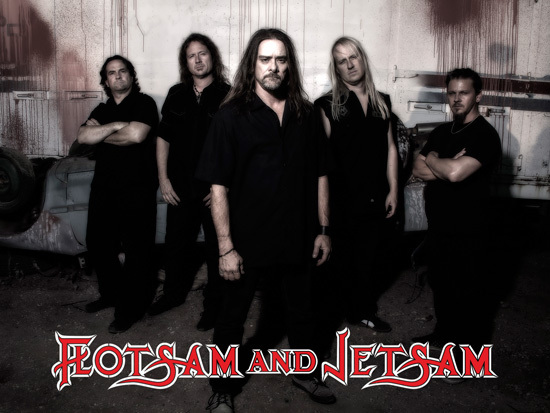 The tour begins on February 7th, 2014. 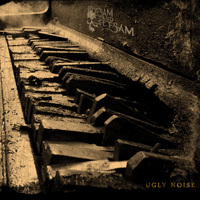 In April of 2013, Metal Blade released Ugly Noise, the band’s eleventh full-length album, their first release on Metal Blade since 2001, and the follow up to their 2010 album, The Cold. 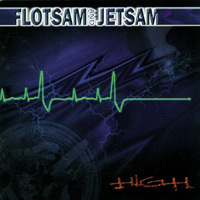 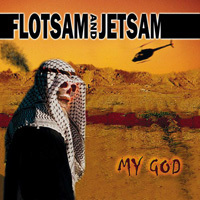 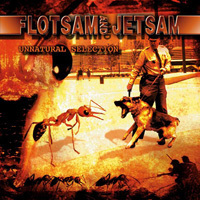 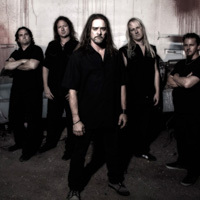 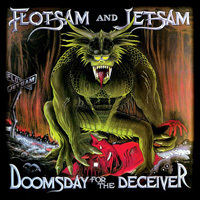 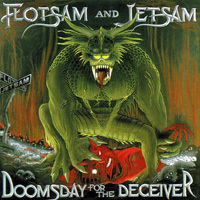 The record also marked the return of original members Michael Gilbert on guitar and Kelly David Smith on drums, who had not recorded with Flotsam and Jetsam since High in 1997.